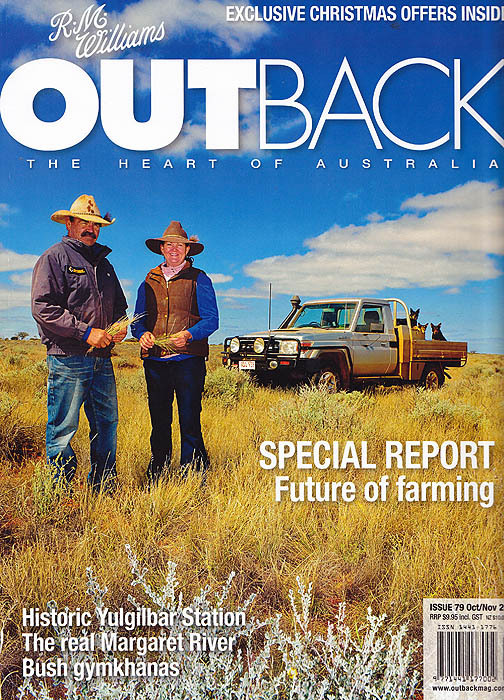 Outback is Australia’s premier country lifestyle magazine with a focus on the people that make the bush what it is. Lavishly illustrated, it’s published by R.M. Williams, “The Bush Outfitter” and is a must for anyone interested in life in outback Australia. My assignment took me to Yulgilbar station where I had had to photograph the owners, the Myer family at their country retreat, “The Big House” and shoot the annual sale of Yulgilbar’s majestic Santa Gertrudis bulls. This entry was posted in photography and tagged alstonville, ballina, bangalow, bexhill, brisbane, byron bay, eltham, gonellabah, lennox head, lismore, northern rivers, NSW, Outback Magazine, photography, Santa Gertrudis, wollongbar, Yulgilbar Station. Bookmark the permalink. I am just back from a journey around Australia and I got some shots of people making modern ustralian lifestyle. I would like to write a small article about the Australian miracle and lifestyle seend from europeans. Would you be interested in publishing it ? I may write you a small description.